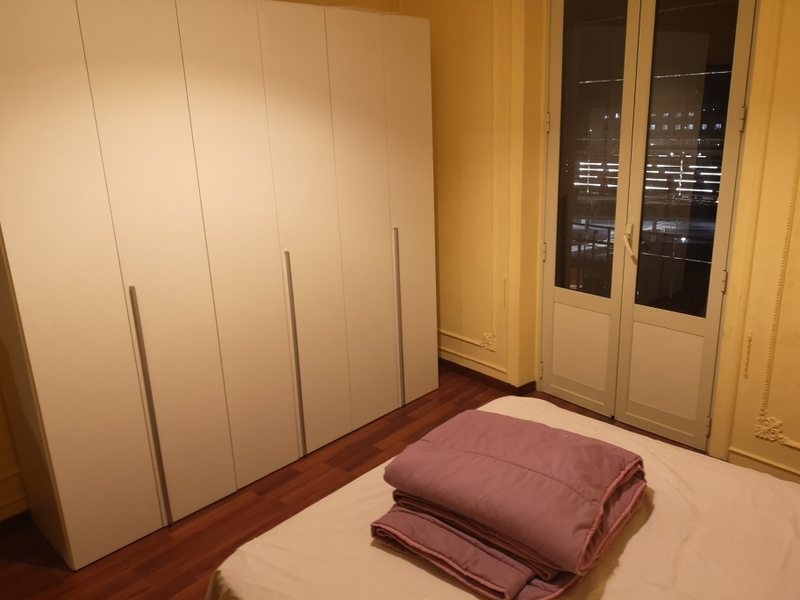 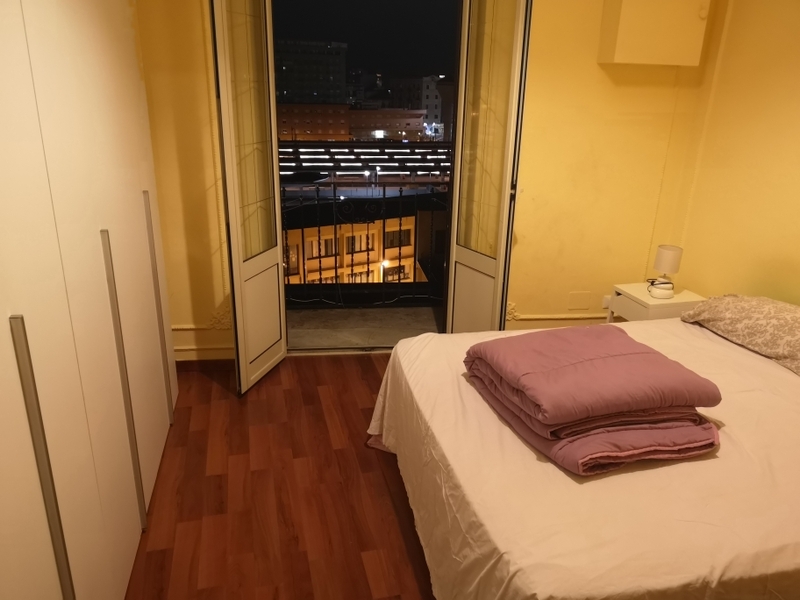 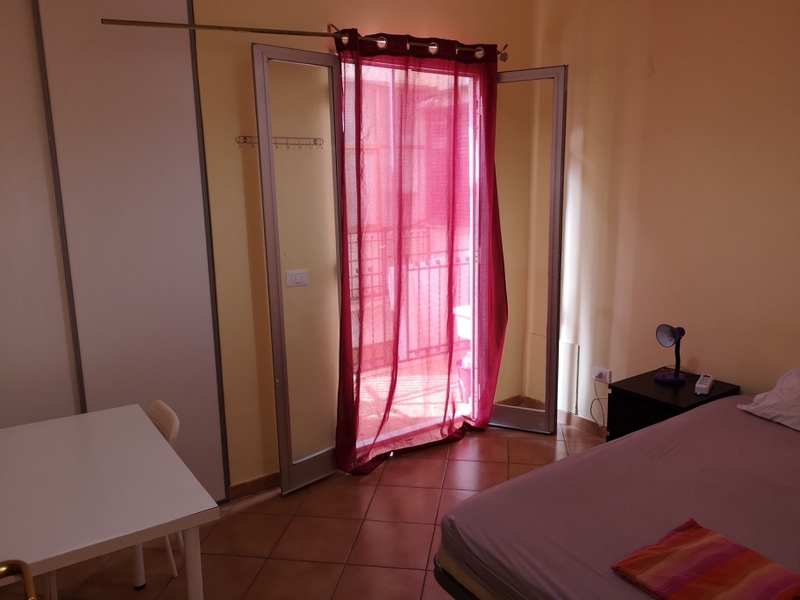 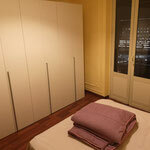 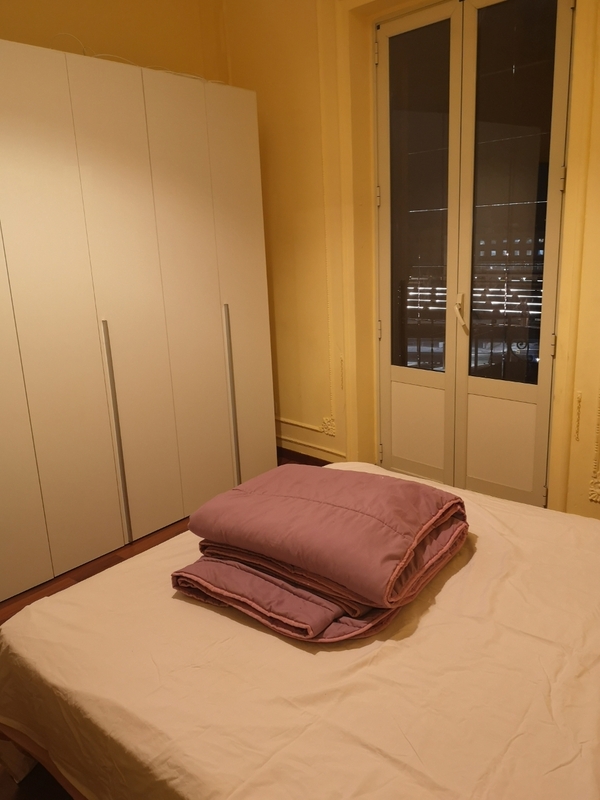 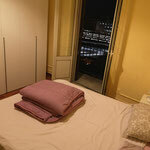 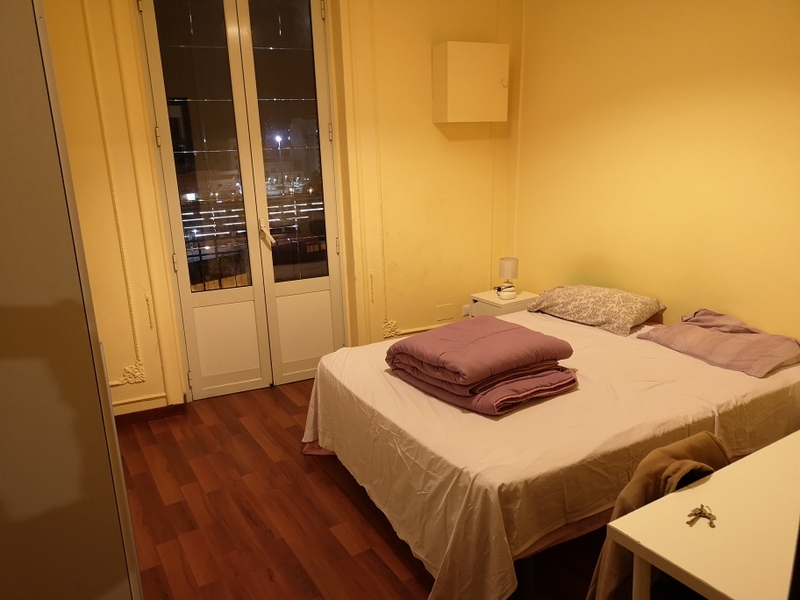 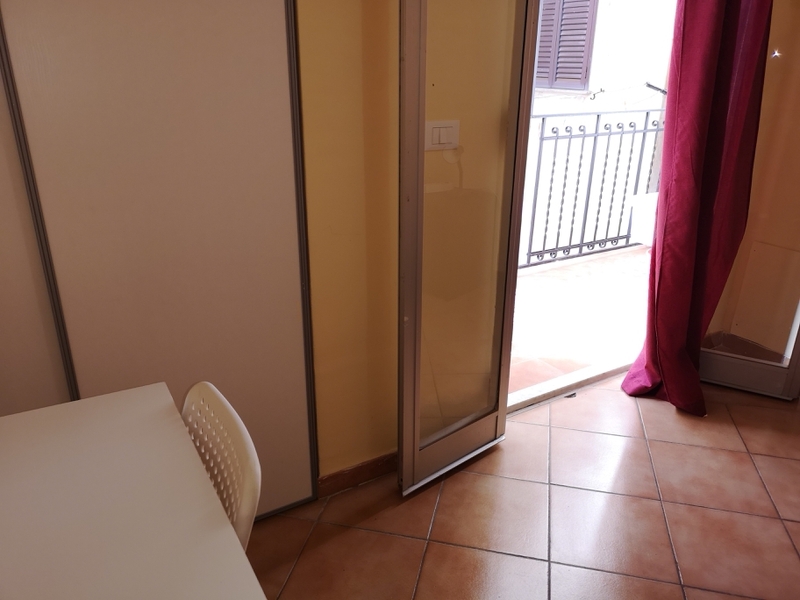 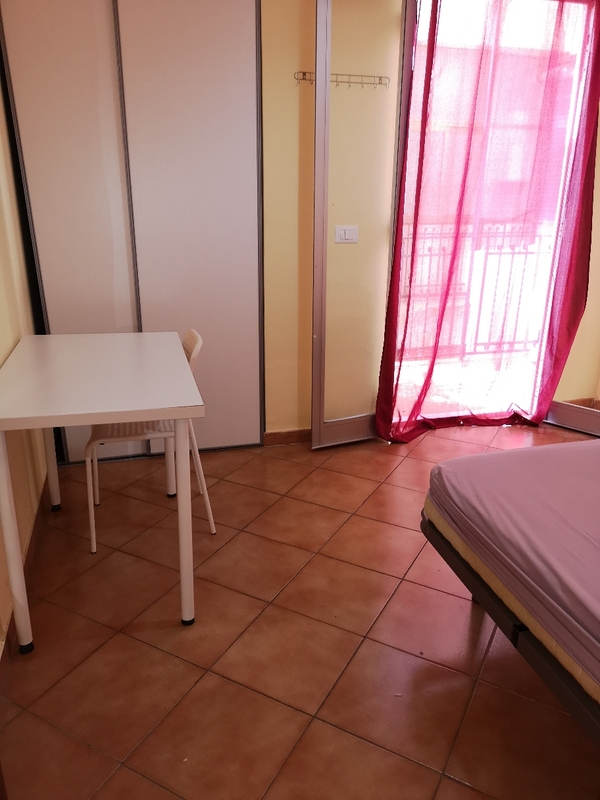 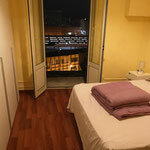 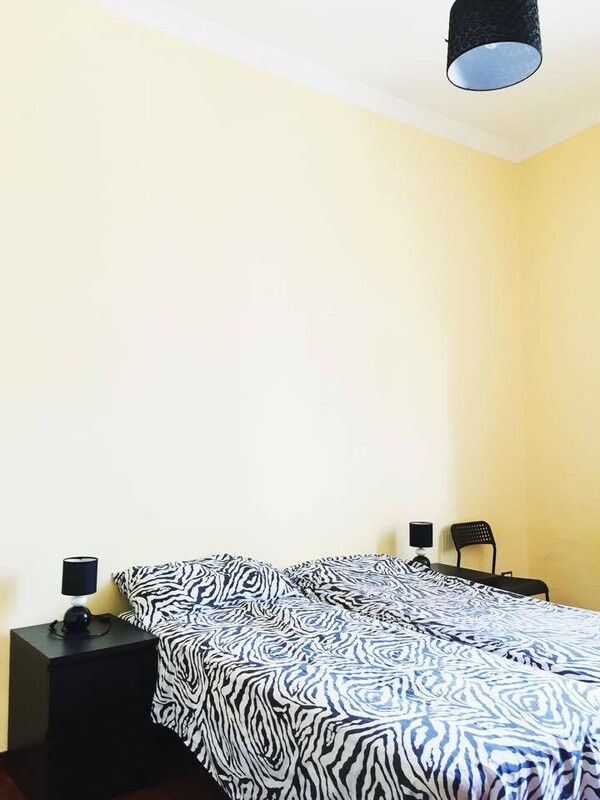 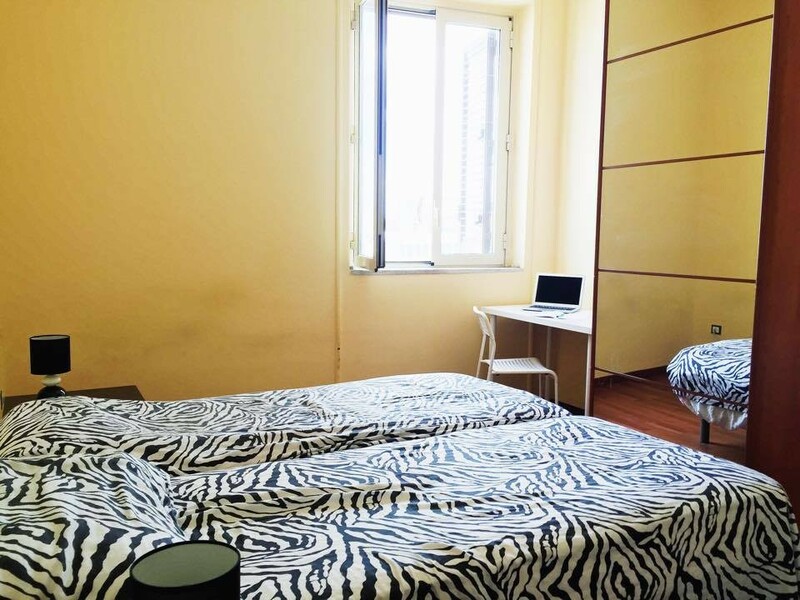 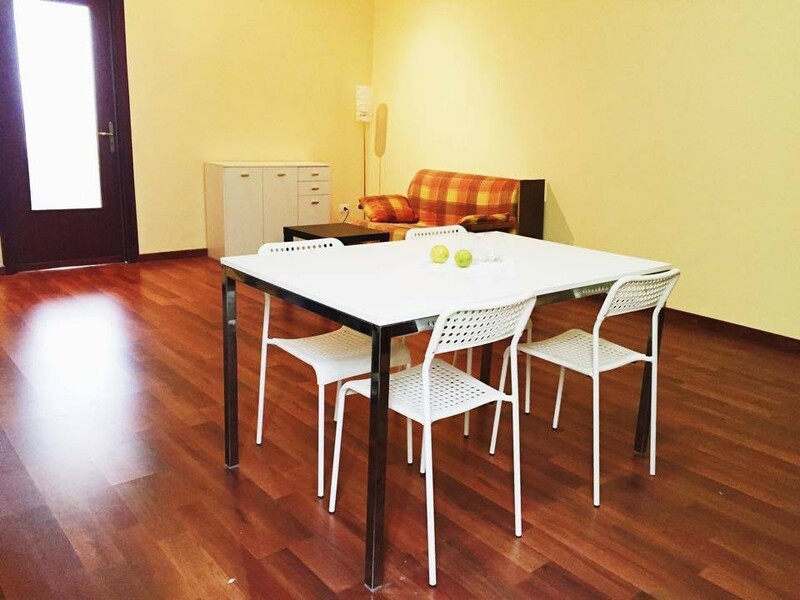 Very central apartment, situated next to the central station and Via Maqueda, from the windows and balconies of the rooms there is a nice cityall the rooms have big windows on Via Roma, the main street of the city. 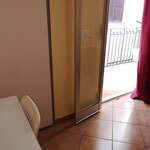 The flat is at the fifth floor without elevator. 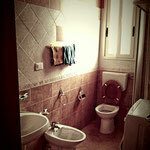 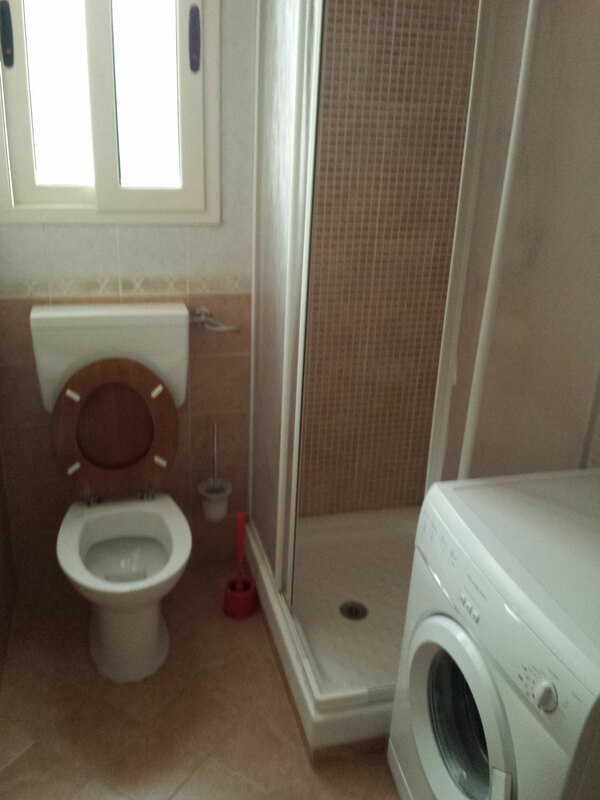 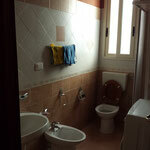 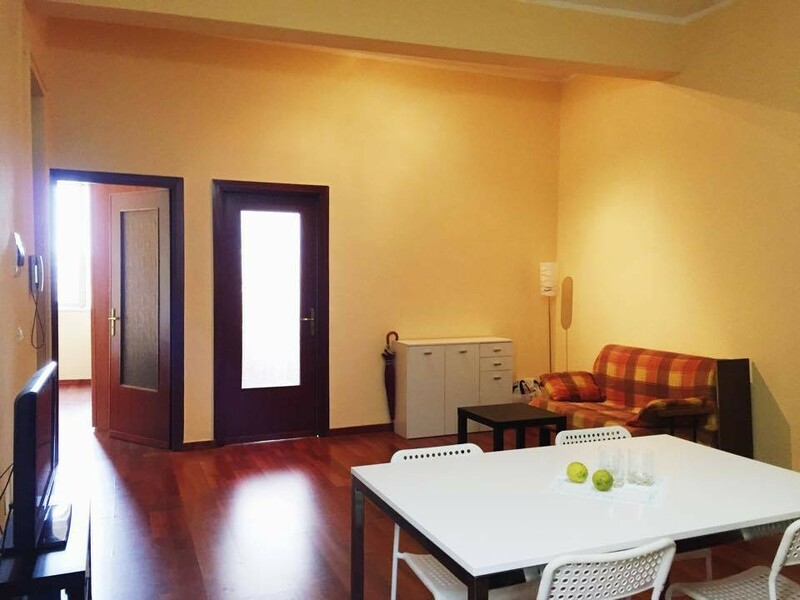 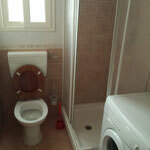 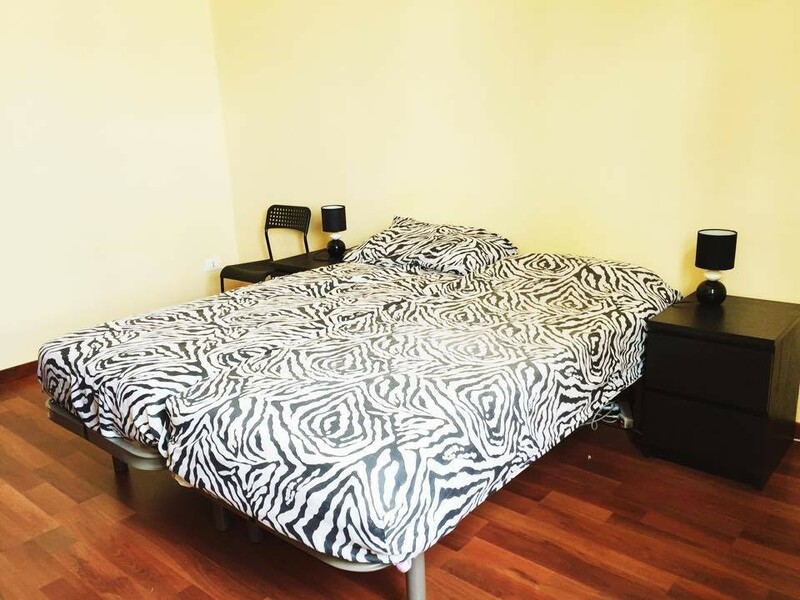 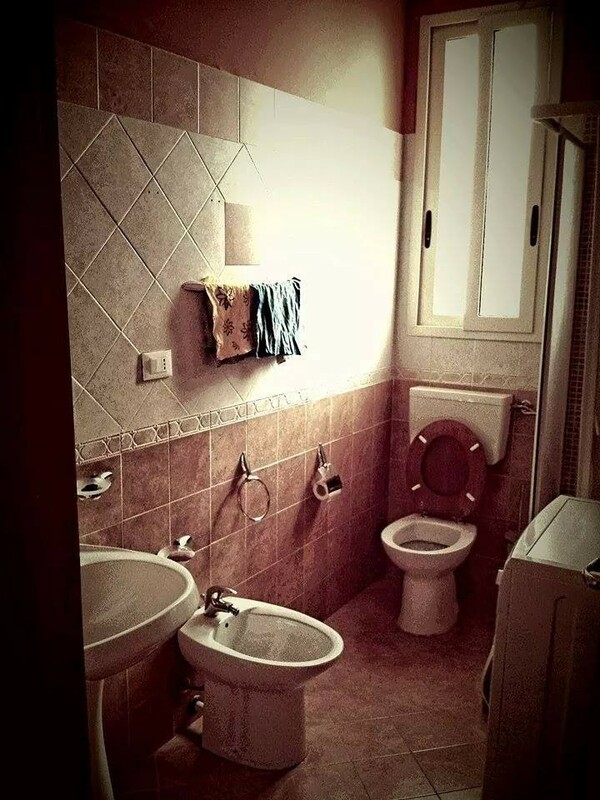 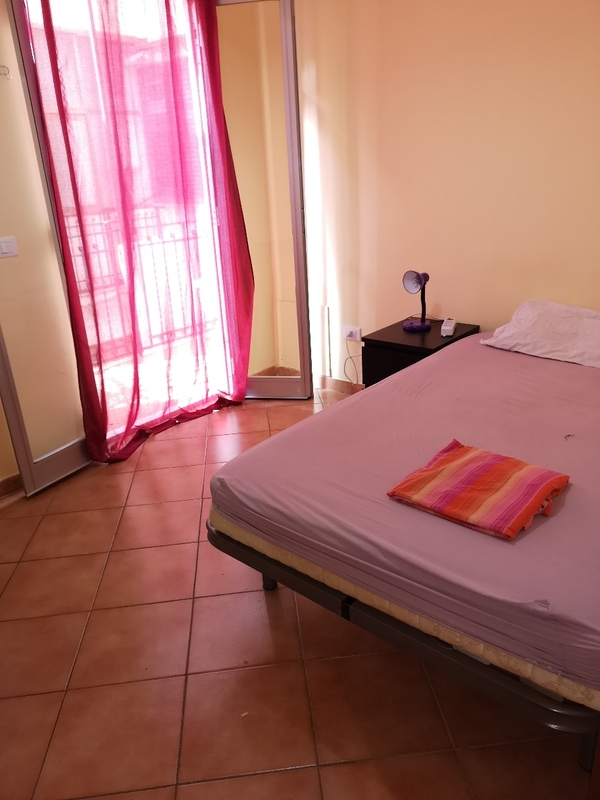 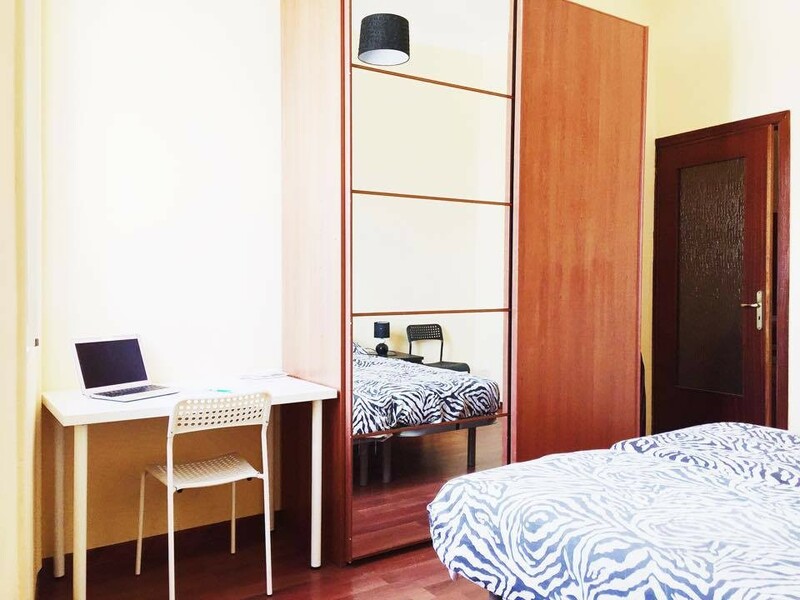 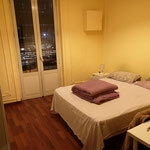 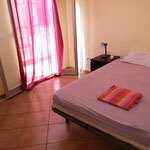 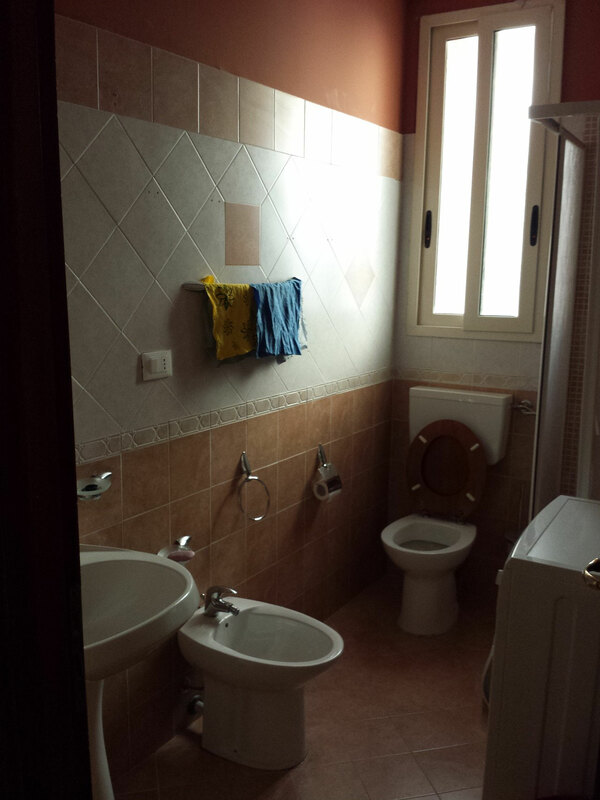 There are 4 bedrooms, one double room with 2 separate beds and 3 single rooms with double bed. 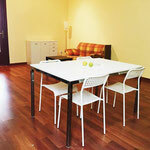 All the apartment has got brand new fornitures. 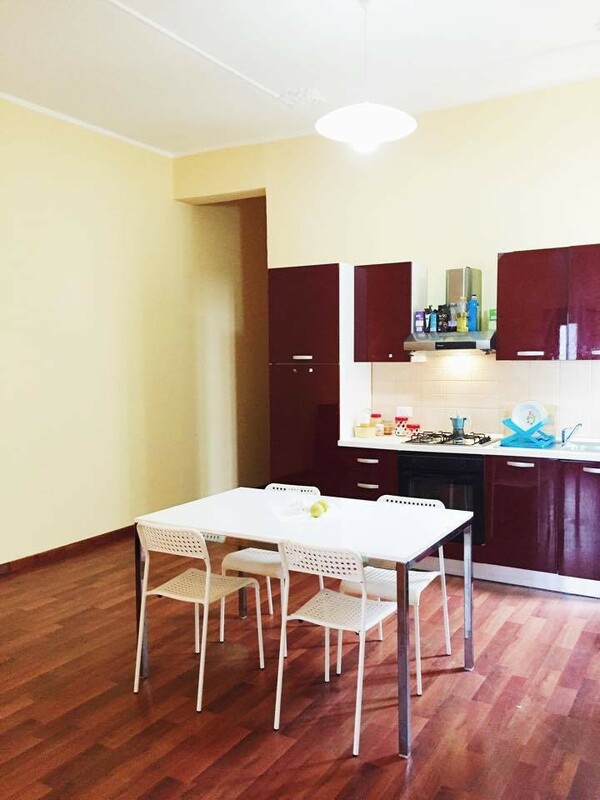 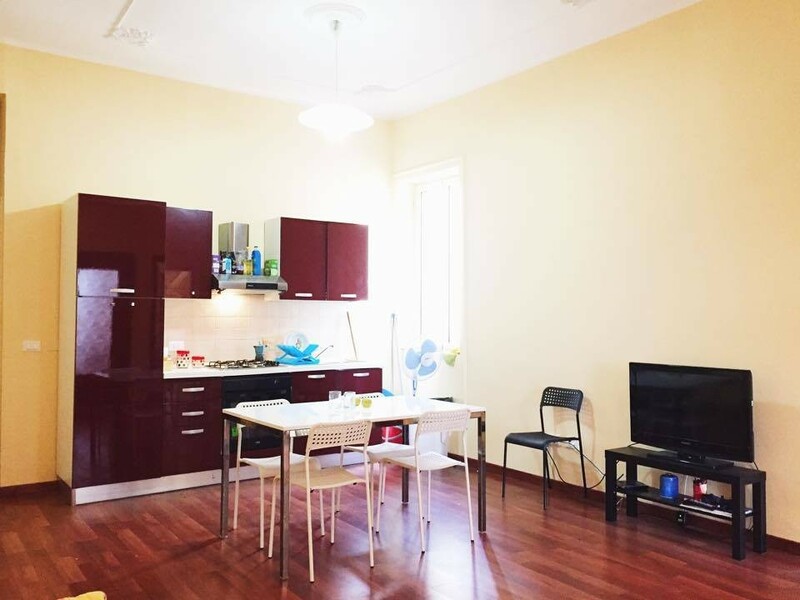 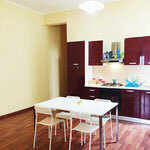 There is a big living-room with kitchen and a renovated bathroom. 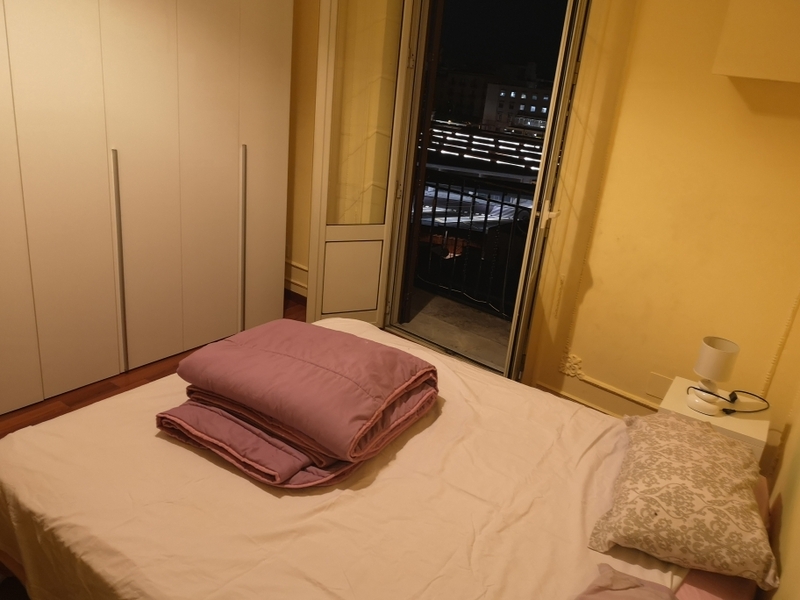 Sheets and blankets are provided at the arrival.